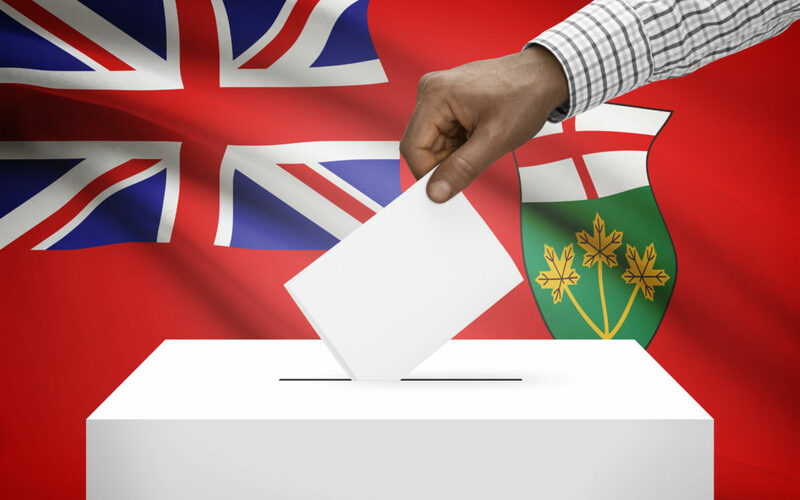 April 4, 2018 – The 2018 election season in Ontario is setting up to be one of the most unpredictable, controversial and exciting races the province has ever seen. With the Ontario budget now in the rear-view mirror, campaigning is in full swing. Over the next two months, our experts at Counsel will be here to provide insight and analysis, delving into the battleground ridings, taking the pulse of the campaigns, and of course, monitoring the election itself. A mature Liberal government facing voter fatigue after 15 years in power, led by incumbent Premier Kathleen Wynne, who remains mired in record low popularity, has gambled on abandoning the previous balanced-budget objectives and announced a bold and progressive agenda. The recent election-year budget – essentially the Liberal platform – was chock-full of government spending on health care, child care, seniors support and education. A PC party banking on the populist (though polarizing) new leader Doug Ford to benefit from the strong political tailwinds of change, after having seen victory slip from its grasp in the past three provincial elections. A dogged NDP under Andrea Horwath, trying to prove its relevance in the face of a determined leftward shift by the governing Liberals, and hoping to find a formula that will finally translate her personal popularity into a victory akin to the party’s recent successes in Western Canada. While the opposition PCs want the election to play out as a referendum on Wynne’s leadership and financial management, the Liberals are hoping that as voters fill out their ballots, they will be asking themselves, “do I prefer care or cuts?” And the NDP will seek to avoid being outflanked on the left by the Wynne Liberals, as they were in 2014, while presenting Horwath as the real alternative, particularly if Ford’s right wing populism proves too unpalatable for not just voters on the left, but for many centrists. The race will also be molded by forces beyond any leaders’ control, including a strong Ontario economy, lingering acrimony towards the governing Liberals from the fallout of the Mississauga gas plant and Sudbury by-election scandals, and the looming spectre of Donald Trump amidst unprovoked tariff threats and simmering questions about the future of NAFTA. The parliamentary nature of Canadian government means that this contest will be decided in 124 electoral districts covering every part of the province. There are 17 new ridings, with most of the increase occurring in the vote-rich GTA, creating plenty of opportunities and challenges for all three parties. The bigger issues of the campaign, as well as the party leaders’ day-to-day triumphs and stumbles, always get the most attention, but the individual character of each district, its residents, candidates and local issues can often be critical. Over the next month before the writ drops, Counsel will highlight the ridings that we’ll be tracking during the campaign. Watch for our first installment by Counsel’s own John Beaucage, one of Canada’s most respected Indigenous leaders, who takes a closer look at the issues that will move voters in two new Northern Ontario ridings with significant Indigenous populations: Kiiwetinoong and Mushkegowuk-James Bay.